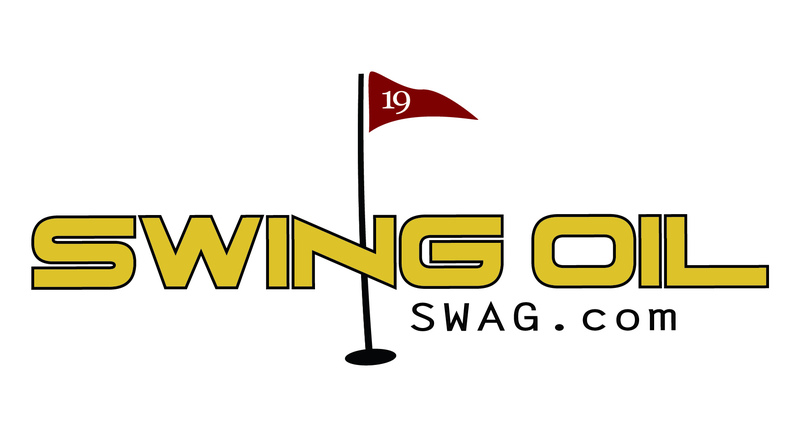 Our Swing Oil Beer Company shamrock golf ball is printed on the quality Next level T shirt in a fresh Kelly Green color. If you like a looser fitting T-Shirt, consider ordering one size larger. 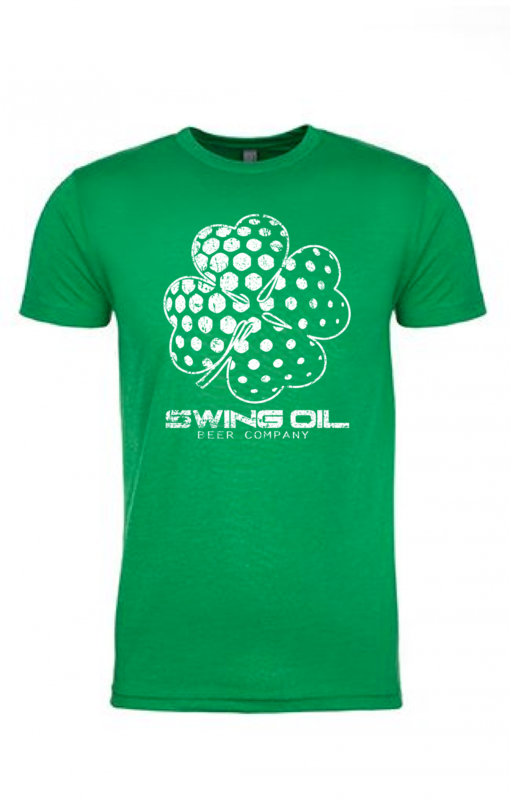 Our Swing Oil Beer Company shamrock golf ball is printed on a quality Next level T shirt in a fresh Kelly Green color. Next Level 6210 (60/40 blend). Next Level Apparel Offers a premium line of heavenly soft apparel, all created with the help of innovative combined ring-spun cotton fabric blends.